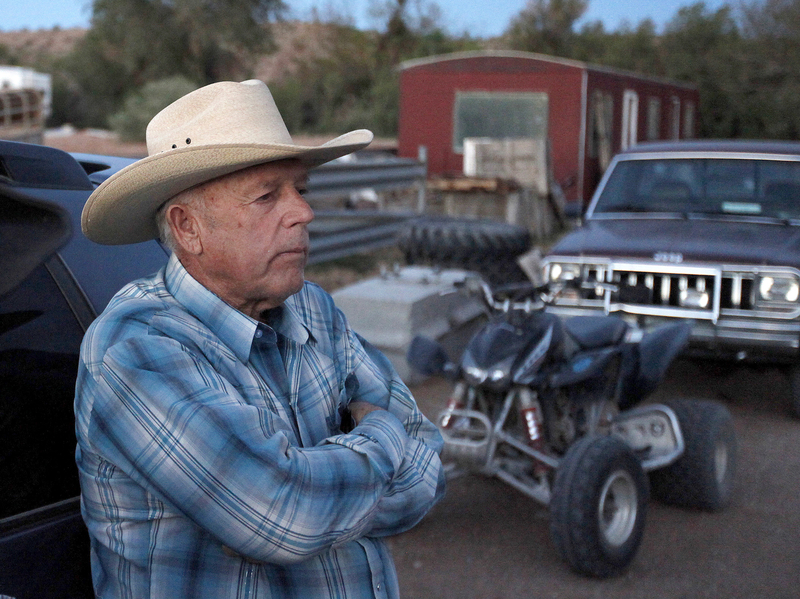 LAS VEGAS (AP) — Jury selection is set to begin in Las Vegas for the long-awaited trial of Nevada rancher and states’ rights figure Cliven Bundy, two sons and one other co-defendant on charges stemming from an armed standoff with federal agents in April 2014. The trial starting Monday for the 71-year-old Bundy, sons Ryan and Ammon Bundy, and Ryan Payne of Montana alleges that they led a self-styled militia to prevent the U.S. Bureau of Land Management from enforcing court orders to stop Bundy cattle from grazing in what is now Gold Butte National Monument. It comes after prosecutors twice fell short in earlier trials to gain full convictions of six other men who were armed with assault-style weapons during the confrontation. Three co-defendants pleaded guilty in recent weeks to lesser charges.